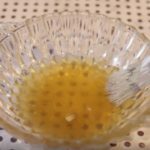 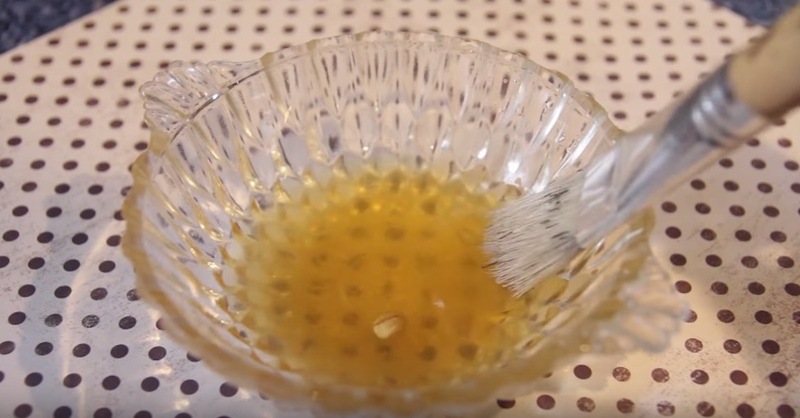 This Easy-To-Make Face Mask Uses Beer To Banish Tired, Depleted Skin! 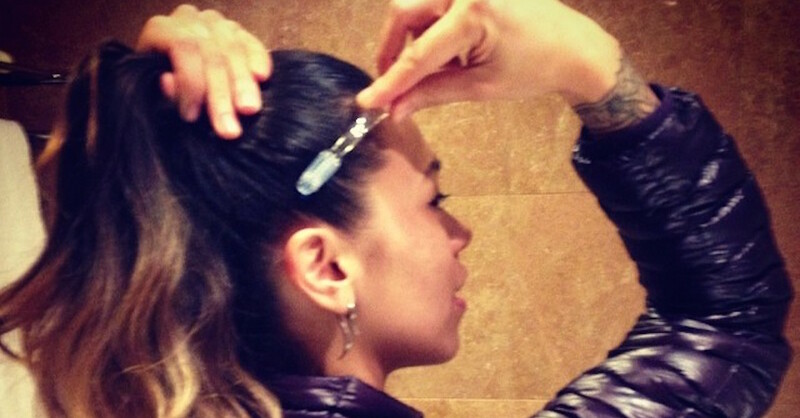 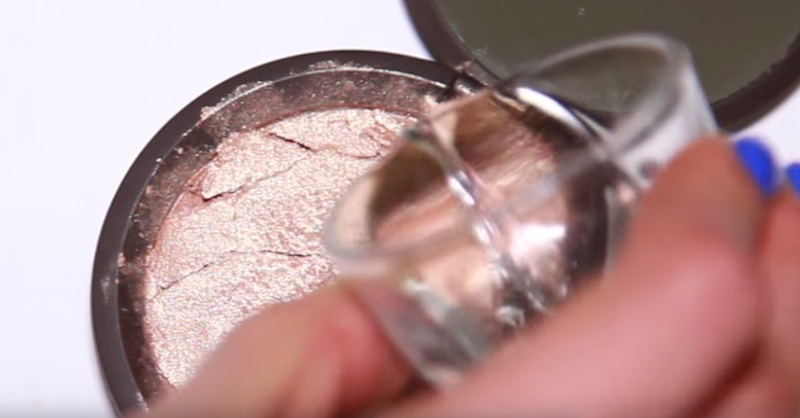 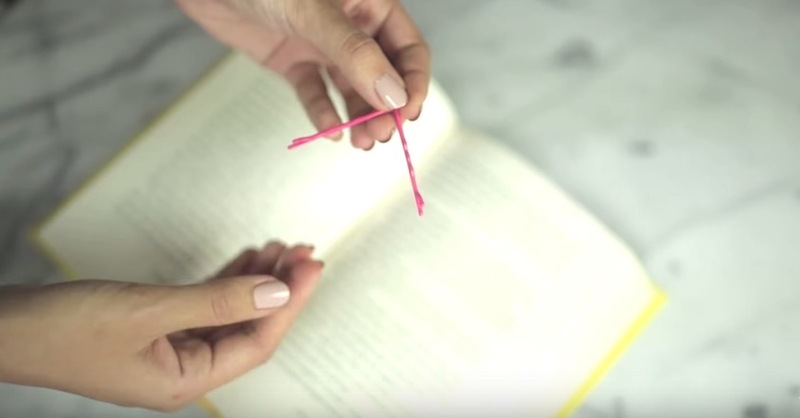 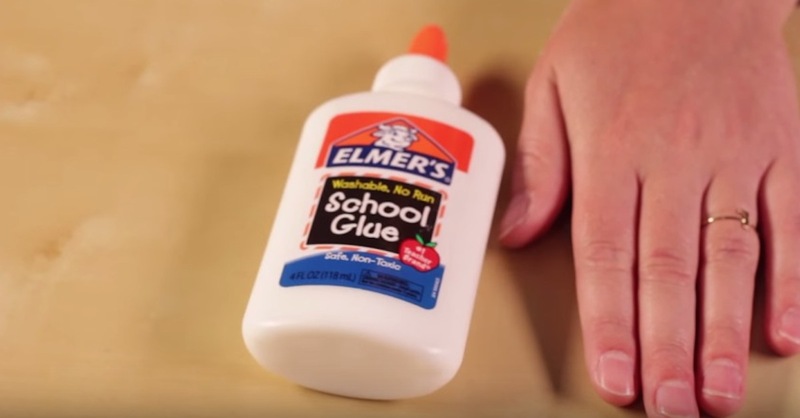 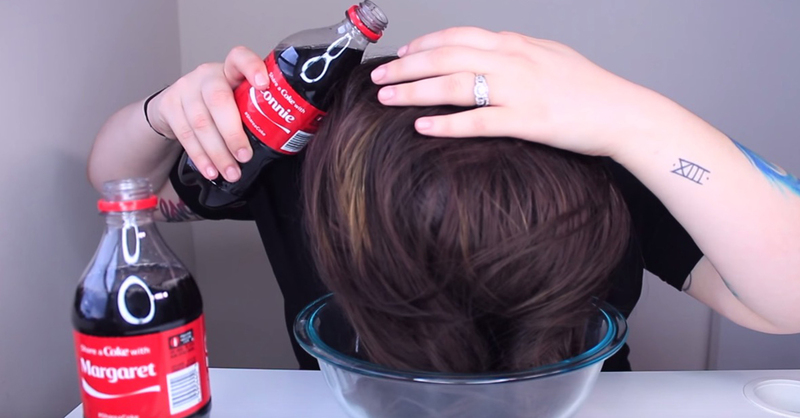 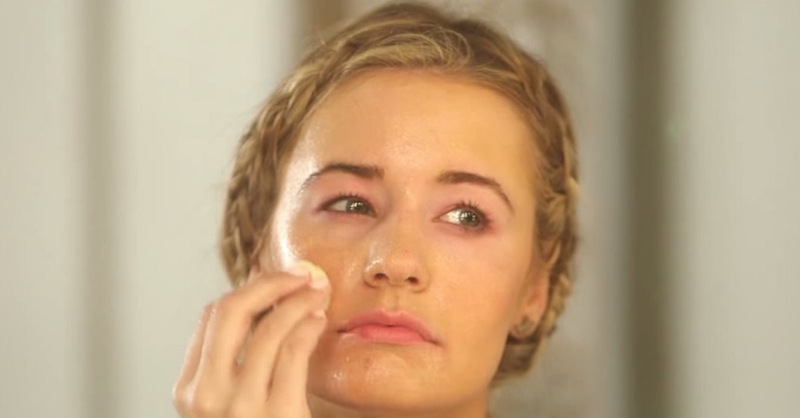 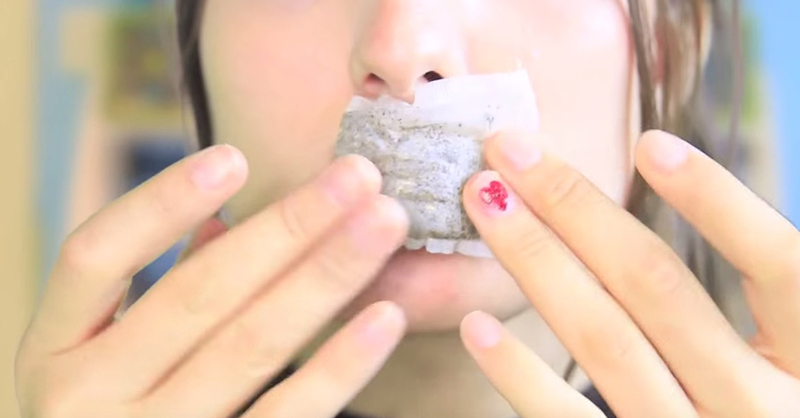 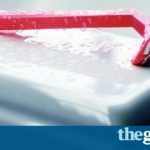 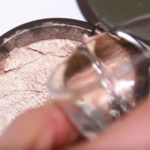 Bizarre Beauty Hacks That Are Almost Too Weird To Be True! 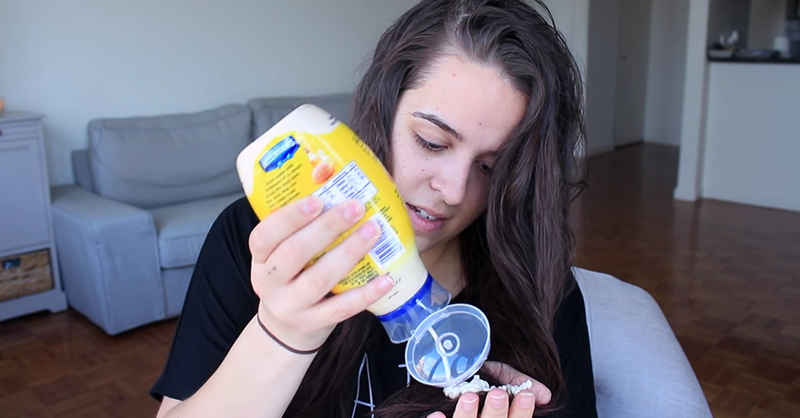 Ditch The Conditioner And Use Mayonnaise To Soften Hair Instead!